"Great night of up & coming bands"
The Metronome is a new venue and kitted out well for live music, with large stage, good acoustics and a giant, snazzy display panel at the back of the stage. 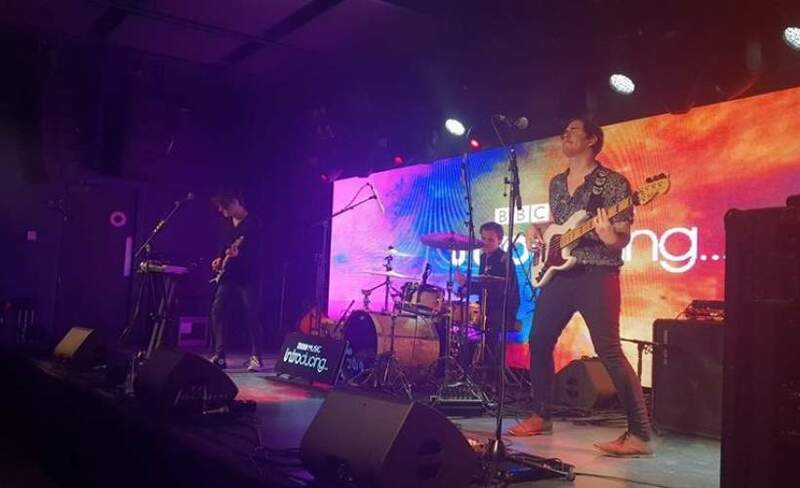 The BBC Introducing line up was a great mix of genres and top-class performances. Thoroughly recommend both the event and the venue.